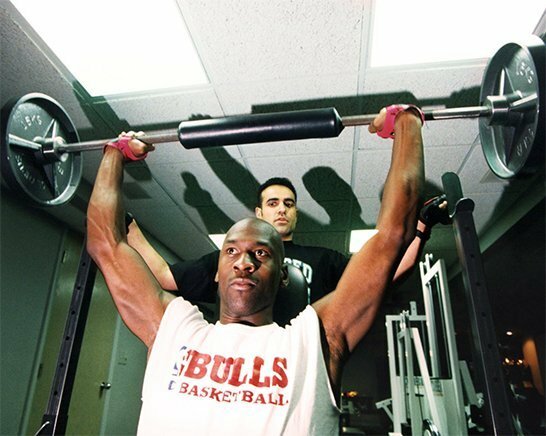 Michael Jordan was my first pro client, in 1989. He gave me 30 days, and it turned into 15 years. 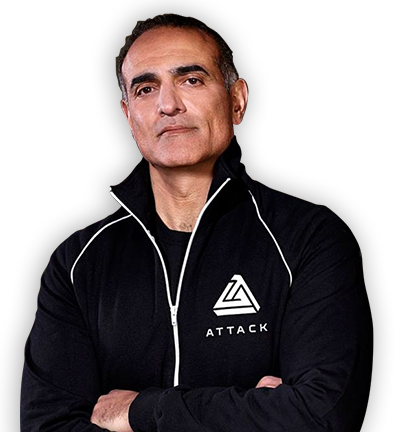 The G.O.A.T. No discussion. 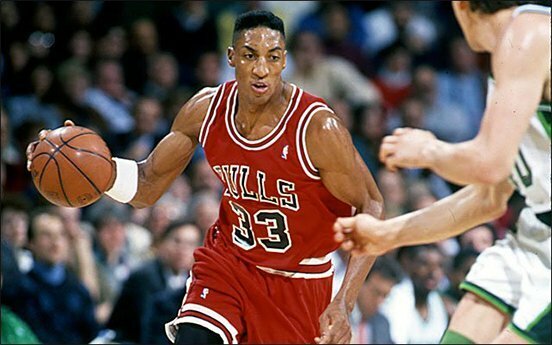 Scottie Pippen could do it all. A charter member of the invite-only Breakfast Club, his relentless work off the court contributed to his greatness on the court. 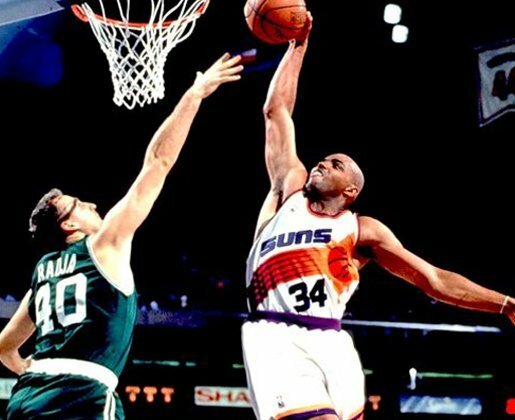 Charles Barkley hated every minute of training, but knew it wasn’t an option and loved the end result. A great player and an even greater person. 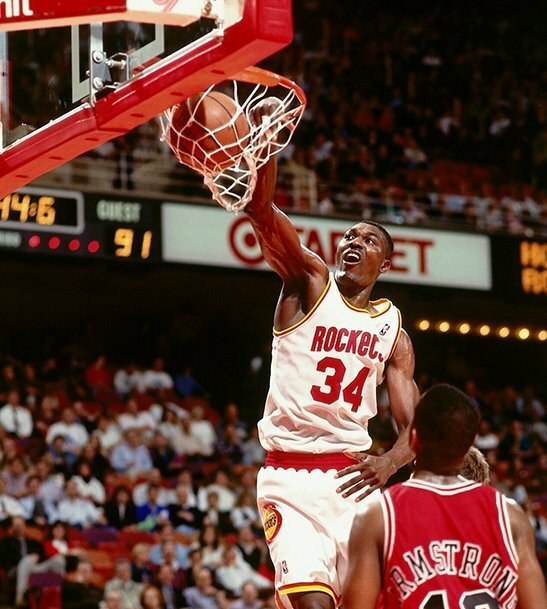 They called him Hakeem ‘The Dream’ Olajuwon, but to other teams he was the Nigerian Nightmare. His footwork let him dance in his workouts the same way he danced on his opponents. 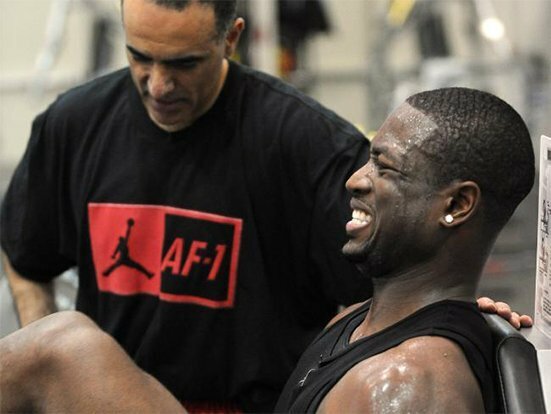 From pre-draft to Olympic gold medals to NBA Championships, Dwyane Wade used his setbacks to propel him to greatness. 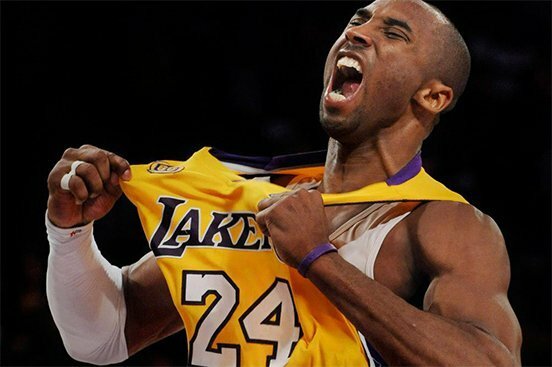 Kobe Bryant was about action, not words. I knew what he expected of me and he knew what I expected of him. 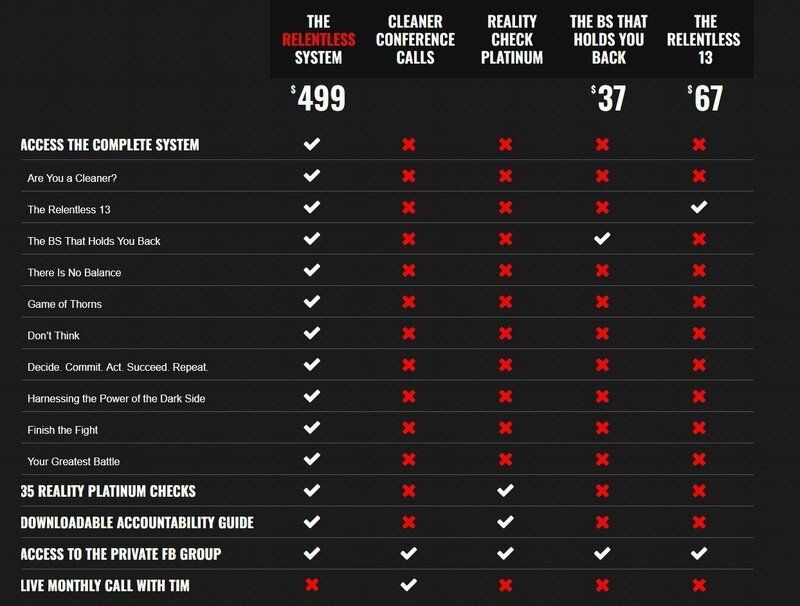 All about the results. 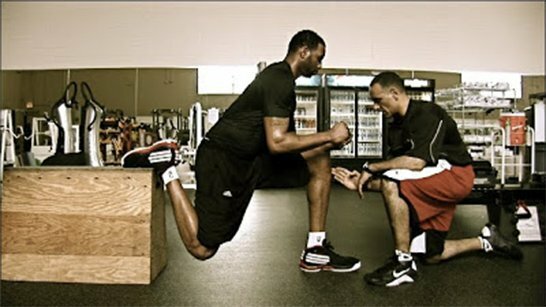 Worked with Tracy McGrady after his microfracture surgery, Few knew the extent of his injury and the work required to come back. Most would have quit. Now he’s a Hall-of-Famer. 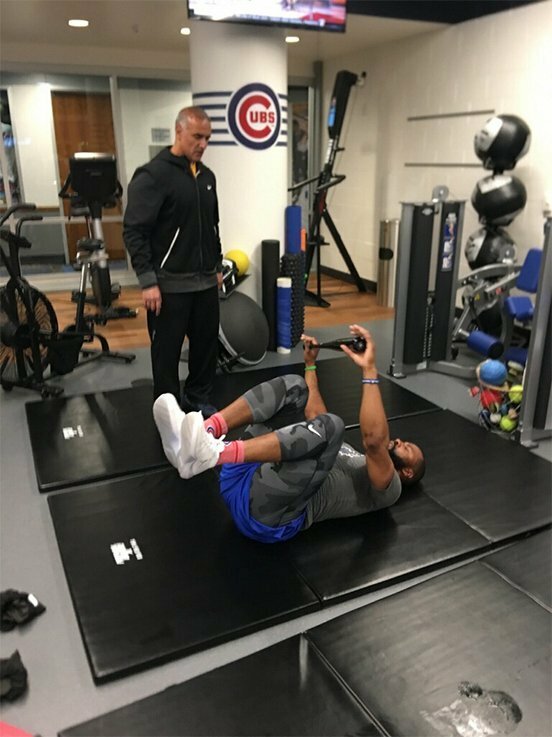 Like all great leaders, Jason Heyward understood it’s not about what you do in the pre-season, it’s about the work you do ALL season. The first step to change is a commitment to change, both physically and mentally. 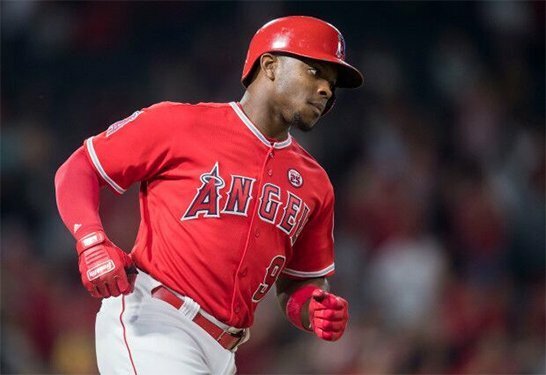 Justin Upton adapted to the ATTACK method of training and got the results he was seeking.